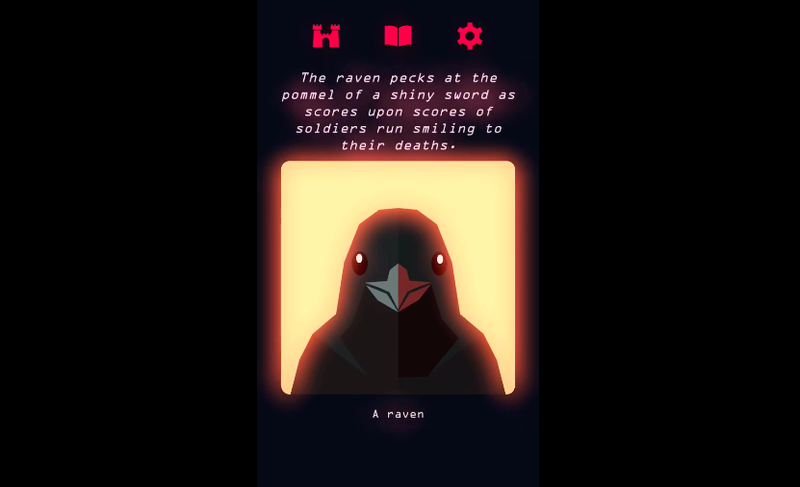 What’s interesting about Reigns: Game of Thrones is that each of its various plots involving characters from George R.R. Martin’s book series are designed to play out much in the same way that they would in HBO’s live-action adaptation. 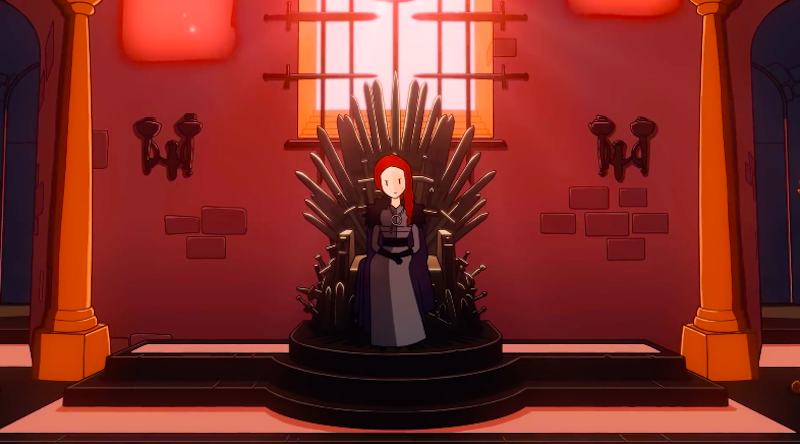 Given that Game of Thrones hasn’t finished airing (and Martin has yet to finish his book series), it makes each Reigns: Game of Thrones story fascinating, if only for the fact that they might just be hints about how everything’s going to be wrapped up. 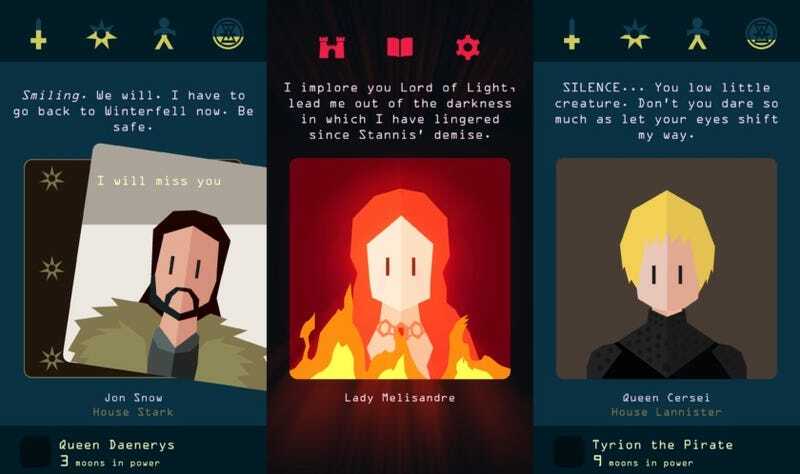 Daenerys is the first character you’re actually able to play as in Reigns: Game of Thrones and, out of all of the game’s plots, hers is the most straightforward – which makes it seem as if it might not actually be how HBO’s Game of Thrones comes to an end. 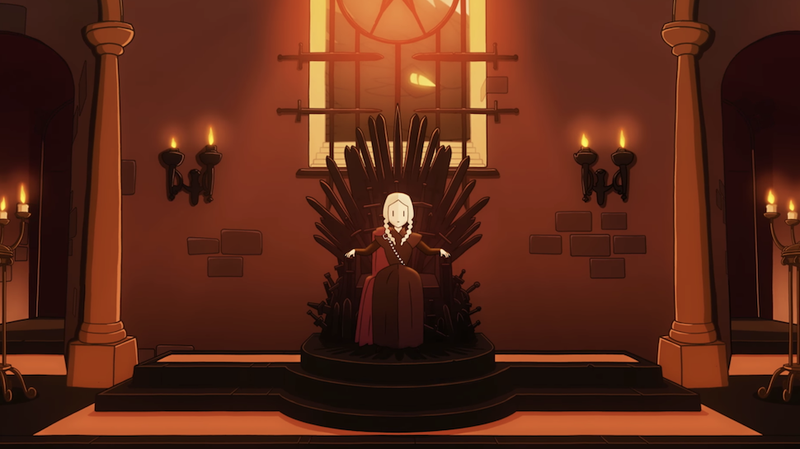 Should you survive as Daenerys long enough to trigger the game’s final stretch, it turns out that the only way to survive the coming winter is by partnering with the Lannisters or the Starks – Sansa or Tyrion, specifically – to act as a fellow dragon rider in the final conflict with the White Walkers. 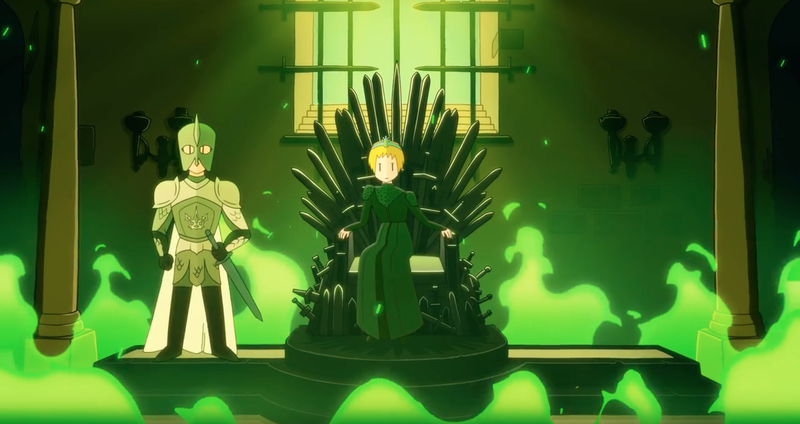 It’s an outcome that gels somewhat with the theory that Tyrion might be a secret Targaryen, but again, it feels a little bit too convenient of an ending for an ongoing story that’s known for its melodramatic turns of fate. While meeting with your small council to discuss the oncoming winter, you have the choice to ask your pyromancer to begin investigating new ways to create and store wildfire – something that will give you the opportunity to construct a new generation of wildfire-powered war machines. 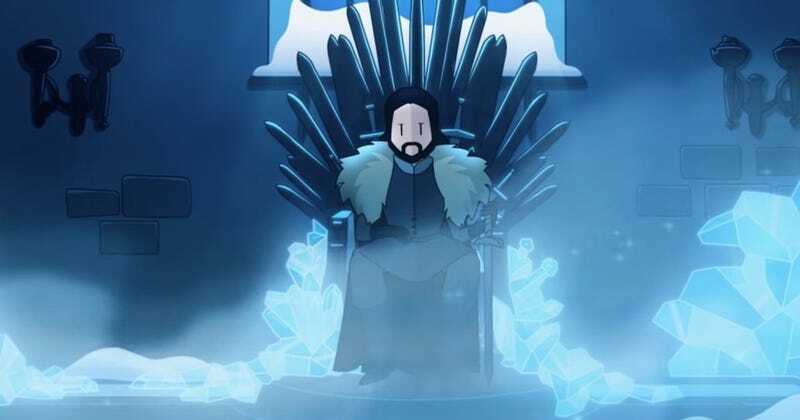 Should you survive for 10 moons after setting the pyromancer to his task, the war machines are yours to command and they’re exactly what you need to defeat the Night King and his dreaded army. 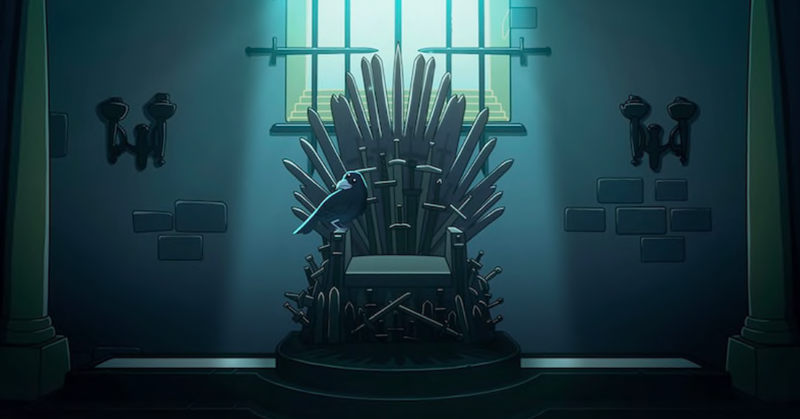 When you begin playing as Tyrion, a raven gives you a cryptic hint about how he survives the winter and it involves the Gods Eye – the largest lake in Westeros. 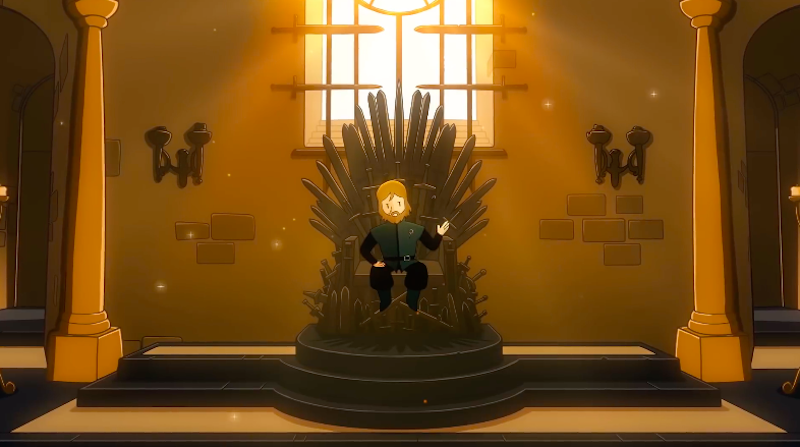 When prompted to make a decision about what to do with all of his newly-developed wildfire, Tyrion can choose to stash it beneath the frozen surface of the Gods Eye. 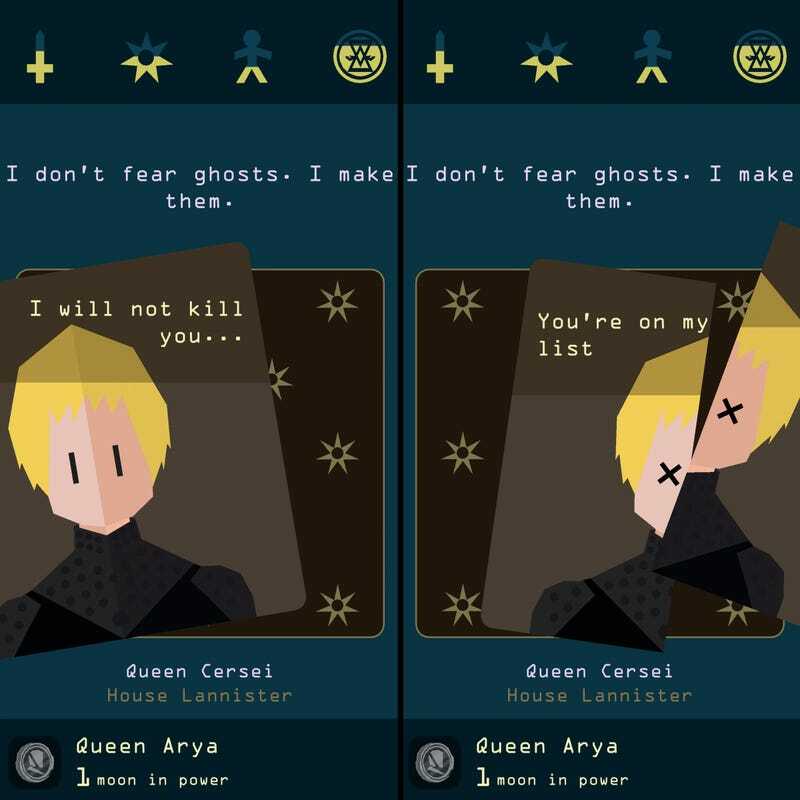 Eventually, the White Walkers show up, Tyrion launches his trap, and blows them all to hell while they’re attempting to cross the lake. After making it all the way through the game using every other possible ruler, you’re tasked with mining as much dragonglass as you possibly can after a new deposit of it is discovered. 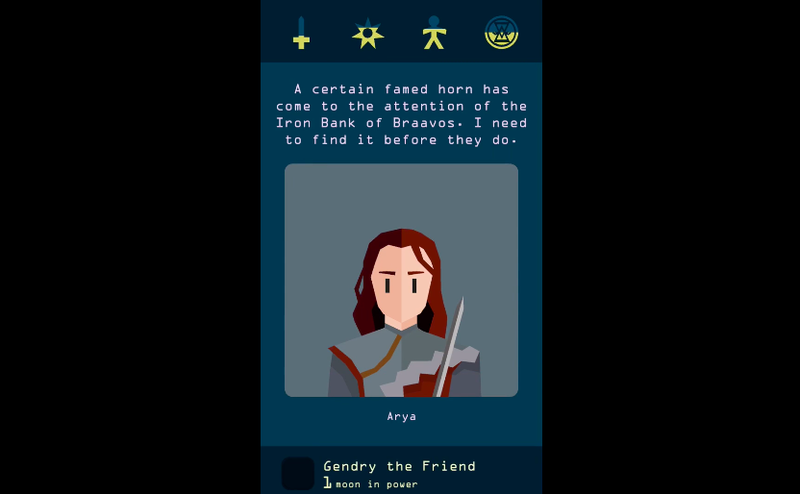 In this scenario, it’s important to maintain all of your resources long enough to mine the dragonglass and fashion it into weaponry--while also not letting the kingdom go to war before the White Walkers show up.